A general purpose liquid supplement and tonic for chickens that may be under the weather and need a pick-me-up. At the same time, it helps maintain good digestion and egg production at any time of year. 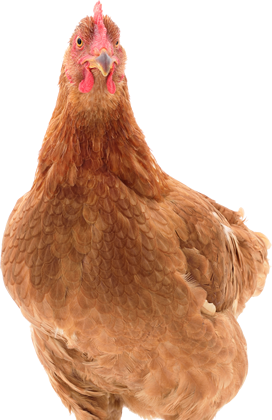 This product is an essential part of any chicken management system.